Catherine Swift Sennett, Esq. is the Partner in Charge of Advisory Services for Jackson Cross Partners. Building on her decades of law experience and a growing demand from corporate clients for large scale lease abstracting and document management, Cate developed an internationally recognized Advisory Services division. Cate’s team of attorneys, lease administrators and accountants has grown in order to handle the tens of thousands of leases processed for complex databases. Her reputation for expertly tailoring programs to meet client’s unique requirements has made her a leader in real estate database implementation. Overseeing a staff of attorneys, law students and real estate professionals, Ms. Sennett has managed US and international projects for her clients and has expanded her business through strategic partnerships with leading software companies, client referrals and colleagues. Ms. Sennett has worked with large, multi-market corporate portfolios and has developed innovative cost savings, has prepared companies for the upcoming FASB/IFSR 16 lease accounting compliance changes and has developed quality control processes that have resulted in long-standing relationships with her clients in a competitive space. Ms. Sennett received her Juris Doctor Degree from Villanova School of Law in 1983 and is admitted to practice law in the Commonwealth of Pennsylvania, as well as the Eastern District of the United States. A 1980 graduate of Drexel University, she is also a licensed Real Estate Broker in the Commonwealth of Pennsylvania and a Real Estate Salesperson in the State of New Jersey. Catherine serves on the Drexel University President’s Real Estate Council and is on the Advisory Board of the College of Arts & Sciences. 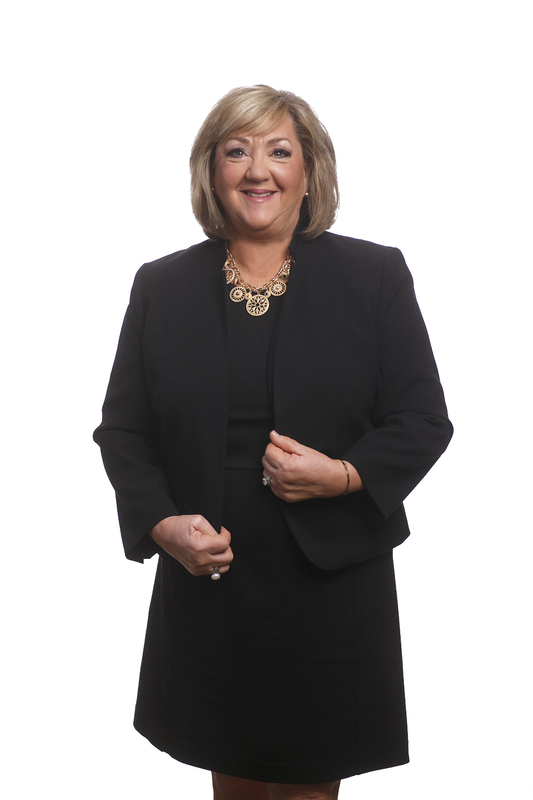 In 2014, she was named by the Philadelphia Business Journal as a “Woman of Distinction” in recognition as one of the thirty most influential women in the region. In 2015, she was named a Brava! Award winner by SmartCEO Magazine for her Executive Leadership. She has been additionally been recognized by the PA. Senate for her outstanding contributions to her community through her Board work with numerous non-profit organizations in the Philadelphia region. Connect with Catherine Swift Sennett, Esq.